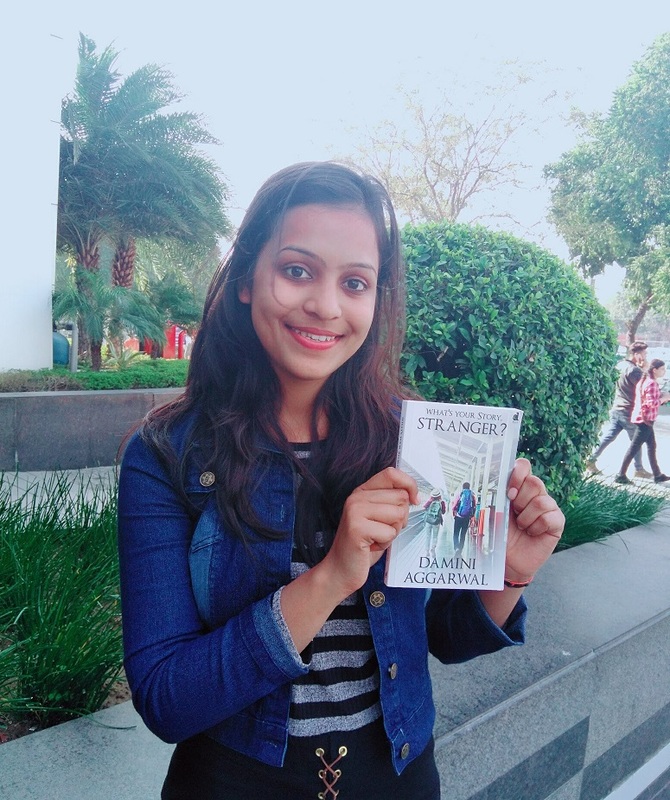 Born in Bagdogra, West Bengal and raised in Ambala Cantt, Haryana, from where Damini graduated in Commerce and currently she is pursuing her studies in Law from Panjab University, Chandigarh. Being a passionate poet, prolific storyteller and eloquent speaker, Damini aims to touch millions of hearts. She loves to write blogs, travel and explore the world. She founded an online writing & media publishing platform in 2016 named ‘Literary Fairy Tales’ with an aim to promote writers and their skills and has co-authored eight national and international anthologies/ books. A daughter of an Airman and a lady with courage, she is constantly working towards the betterment of society.